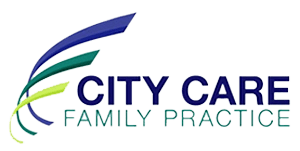 City Care Family Practice always appreciates feedback from our valued patients. To date, we’re thrilled to have collected 41 reviews with an average rating of 4.85 out of 5 stars. 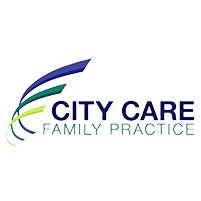 Please read what others are saying about City Care Family Practice below, and as always, we would love to collect your feedback. Dr. Chung is very knowledgeable and understands my needs as a patient. He has been my physician for many years and would recommend him to anyone that needs a excellent doctor. My family also are patients of Dr. Chung as well. He is always available when called upon.